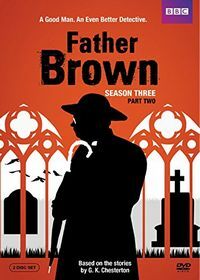 Father Brown: A Telemystery Series. 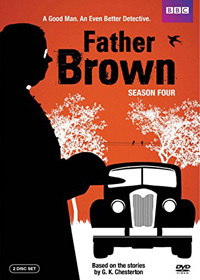 Father Brown, produced in the UK, is a mystery series of 13 episodes that aired in 1974. 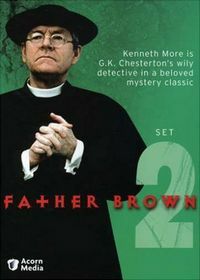 The series was adapted from the short stories by G. K. Chesteron, and featured Kenneth More as the Catholic priest who acts as a freelance private investigator. 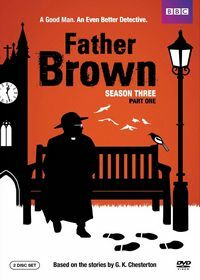 In 2013 BBC began a new series of episodes loosely based on the short stories, which stars Mark Williams as the eponymous crime-solving priest. 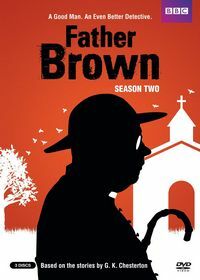 Alec Guiness played the role of Father Brown in a 1954 movie adaption of the original stories. Original UK air dates: 09/26/1974 to 11/07/1974. 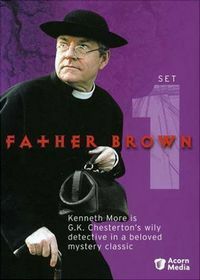 Original UK air dates: 11/14/1974 to 12/19/1974. 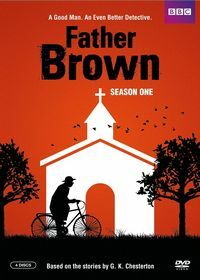 Original UK air dates: 01/14/2013 to 01/25/2013. 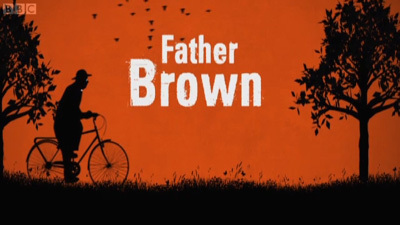 Original UK air dates: 01/06/2014 to 01/17/2014. Original UK air dates: 01/04/2016 to 01/15/2016.